I signed up a while ago to say that I could demonstrate crochet at my nearest Hobbycraft (Warrington, UK). They got back to me and I’m going to be in store on 17th November! I’m quite excited about this as I like to share my skills, and they have said that I can bring along my shop items and sell them in store. So I’m expecting lots of sales! 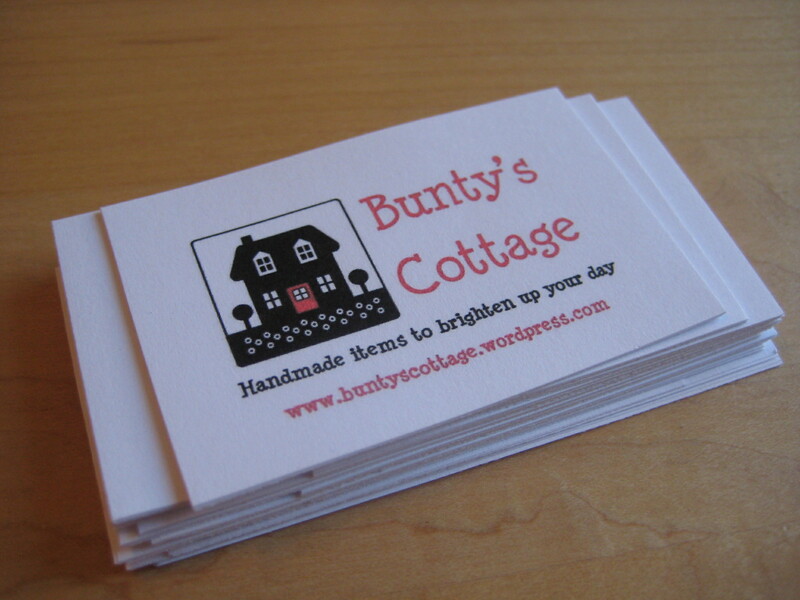 I’ll also be able to advertise my blog so here’s hoping for a few more followers and a few more inspired crafters. 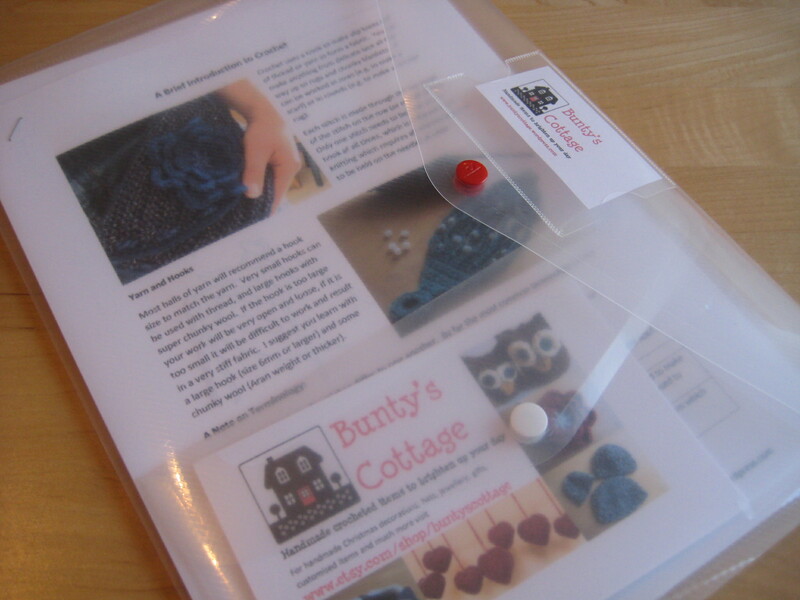 I’ve been getting ready for this event this week, selecting items I’ve made to show the diversity of crochet. 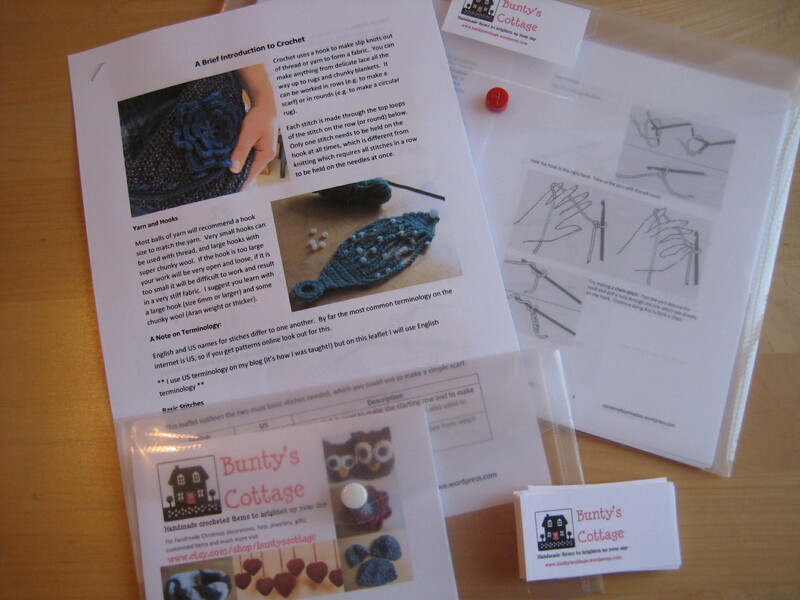 I’ve also been making leaflets to advertise my shop and a brief “how to crochet” guide.